Our traditional, clearspan and oriental marquees are perfect for weddings, parties, corporate events, festivals, food fairs and more. 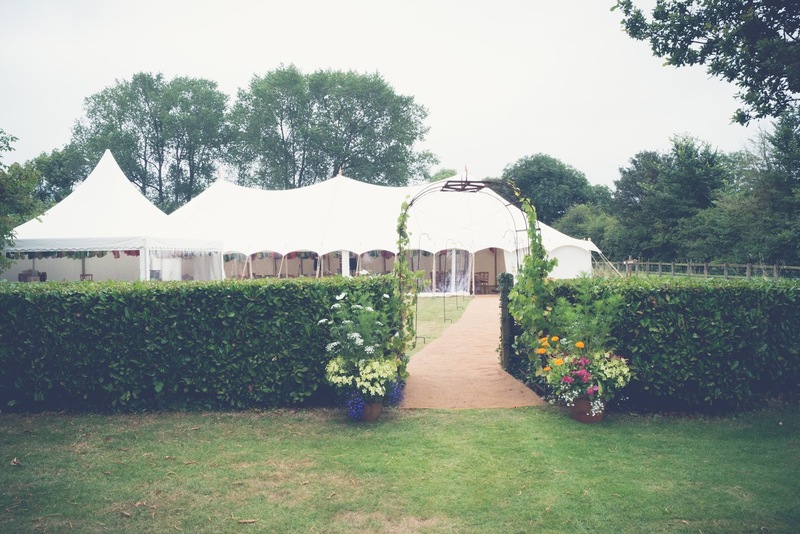 Hiring an event or wedding marquee from The Marquee Hire Company in Taunton is the perfect way to start your journey of making your special day or event exactly how you would like it. We are based between Taunton and Yeovil so are perfectly placed to supply Marquees in and around our counties Capital . As a company we have worked in many popular places in and around Taunton and are proud to have many 5-star reviews from previous customers. We work closely with many wedding venues in and around Taunton and even have our own, Quantock Meadow. 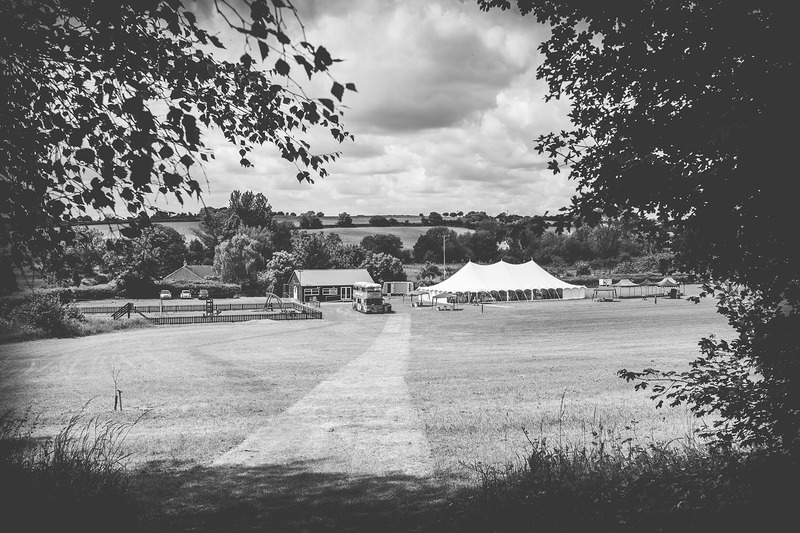 With many locations available to us, finding the most beautiful marquee and setting for your wedding or event is one less thing for you to worry about! We can also furnish your marquee hire, and through our sister company, solveeventsolutions.co.uk, we are able to supply any equipment you need – generators, luxury loos, generators, refrigerated trailers and more.